 The Pillar Properties development team has delivered a stunning new community to our sister company Merrill Gardens. 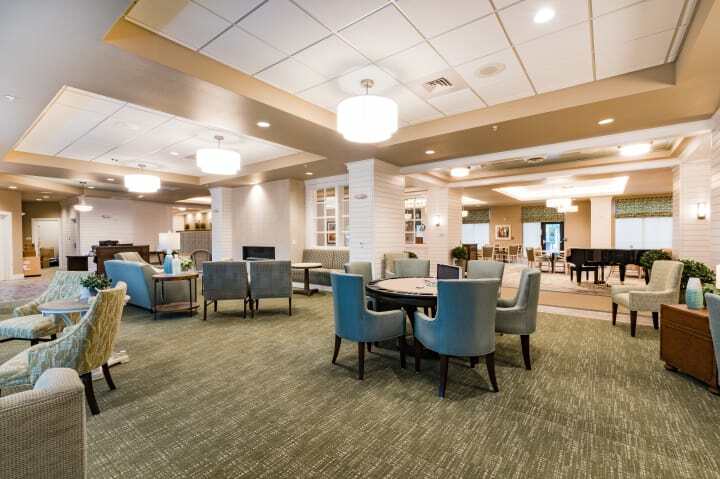 The senior living community, located in Mount Pleasant, South Carolina, is state of the art, offering independent living, assisted living and memory care. 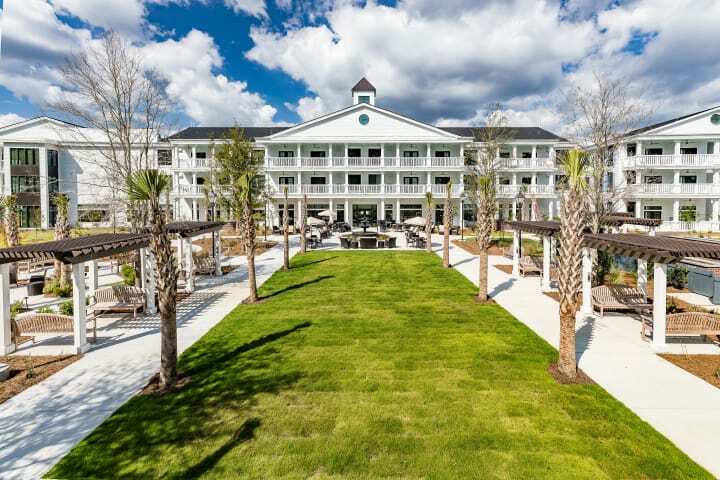 Merrill Gardens at Carolina Park is in a prime location, near the historic Boone Hall Plantation in a new master planned residential community. 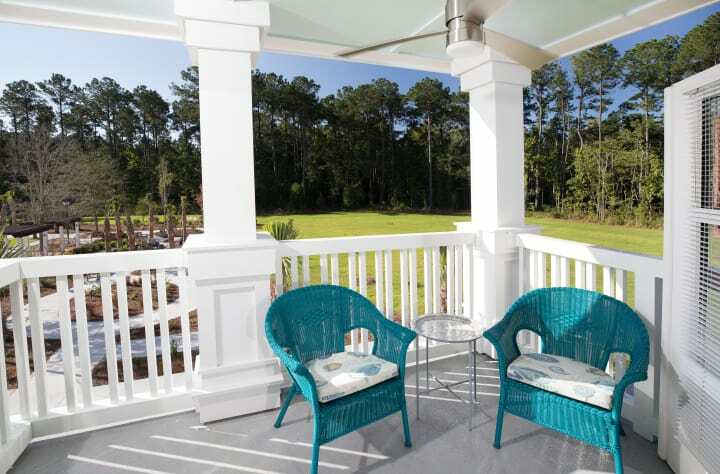 The community is designed to reflect the characteristics of the area and it has a definite southern feel with beautiful porches and cozy common areas. 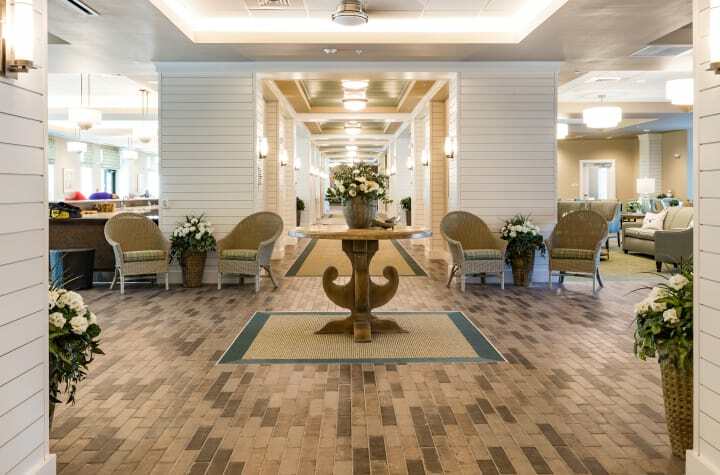 There are 130 private apartments along with numerous amenities and sprawling outdoor spaces. 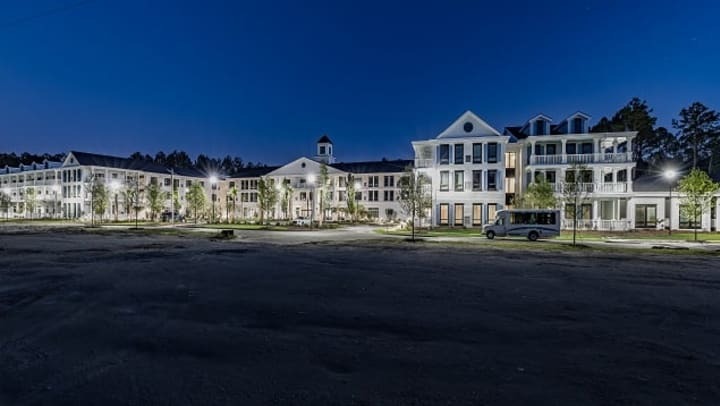 This is Pillar Properties first development project in South Carolina and our team is currently working on our next senior living project there in the city of Columbia. That community is set to open in 2020.